Hello girls! Assalamualaikum wbt. It is Monday again and how i wish that i could just be as positive as my other Mondays would do. But this week, we will only be working for 4 days (Thaipusam holiday) and i can't wait to end this week. Well, since i am nearly getting married, i try to do as many blog posts as possible as i might be away for few weeks after my wedding day. Well, i will do keep this blog update on one important thing which is the wedding registration for Muslims residing in KL/Selangor. That blog post might be in Bahasa. 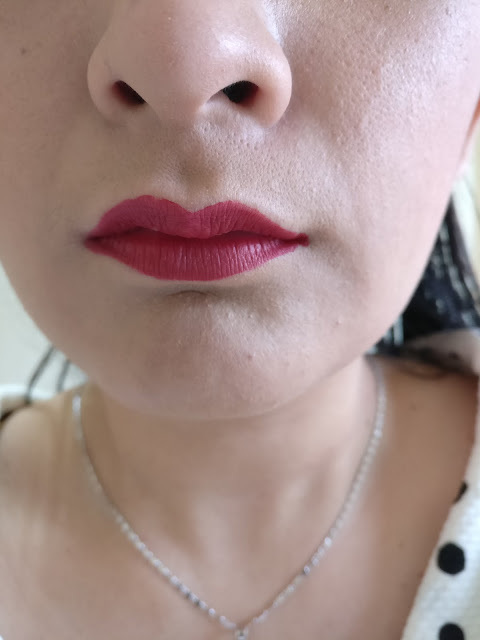 Anyway, today i would like to share with all of you here my latest obsession with my lip colors. This is Malaysian made, DIDA for Woman was found by two beautiful and incredible woman. Click here to read more on their hope and dreams for DIDA for Woman. I always have this obsession with dark lipsticks and also i would like to try almost all of our local made liquid lipsticks. 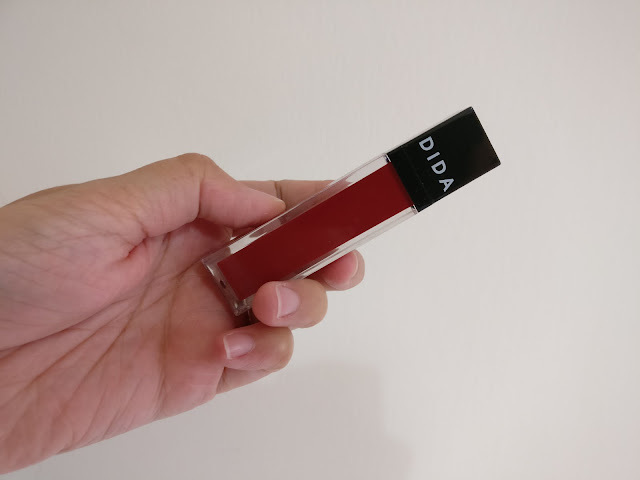 This by far is one of my top 5 Malaysian made liquid lipsticks that i have tried and i have tried few of them already. 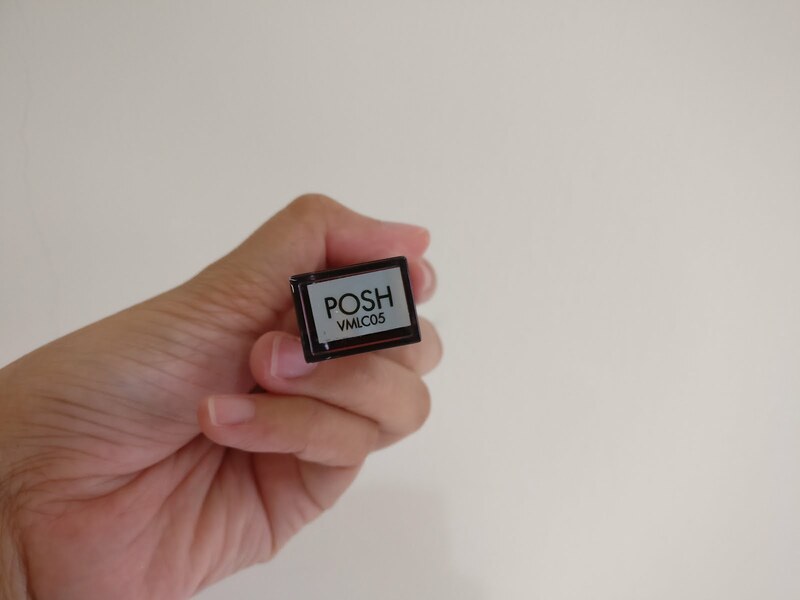 The shade that i have choose is POSH as at that point of time, this was the most darkest color that is available. Others has been sold out! As you can see from this really upclose photo of my lips, the pigmentation is super duper nice! I really love the color and i do love the texture as well. It has this velvety texture but at the same time, it finishes as matte finishing. It also lasted quite long, after few rounds of chewing and drinking, the lipstick is still here and has not vanished entirely! If you are looking for a very quality Malaysian made liquid lipsticks, you may give this a try. RM45 per lipstick it is affordable. Plus, i love the packaging as well. It's square-ish. Past Blog Post : Happy Birthday Bie!